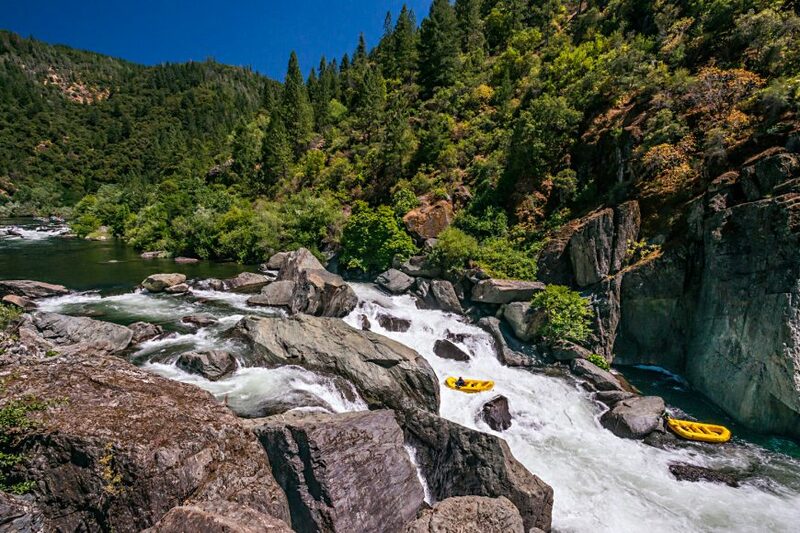 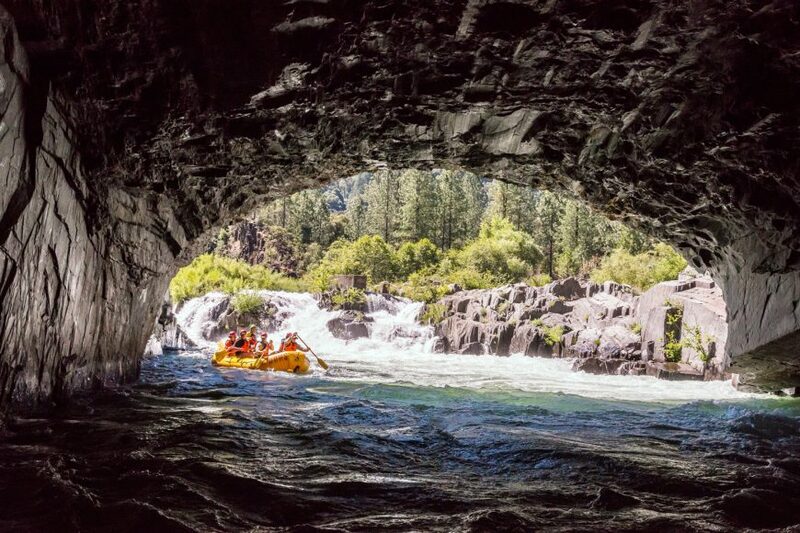 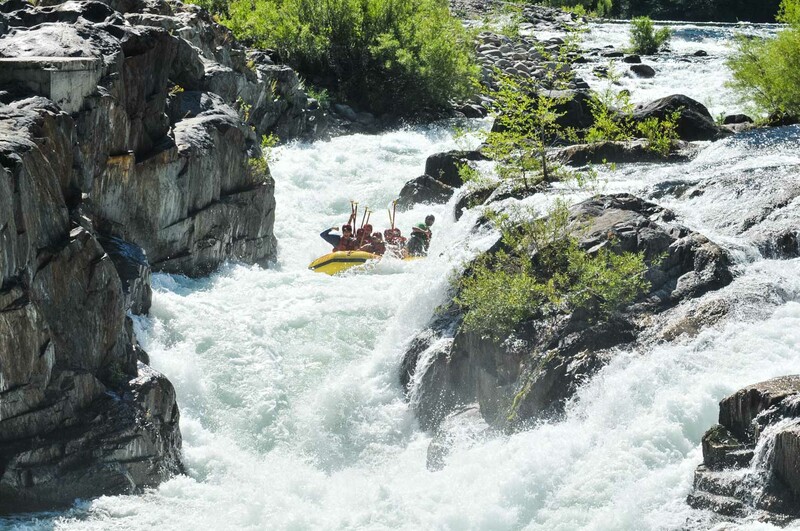 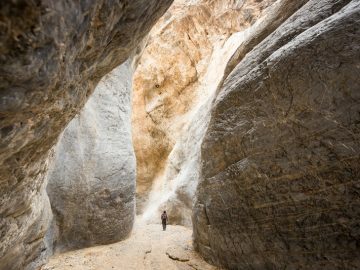 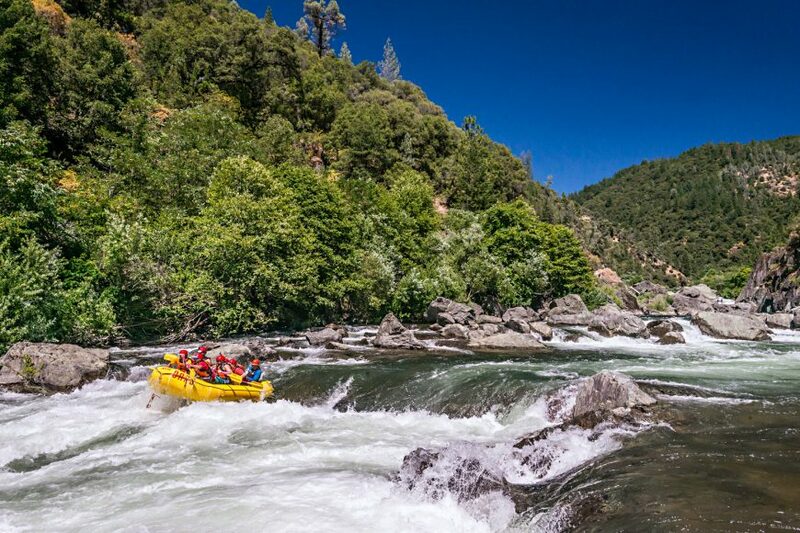 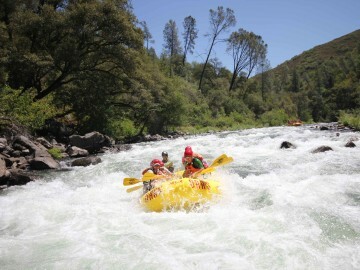 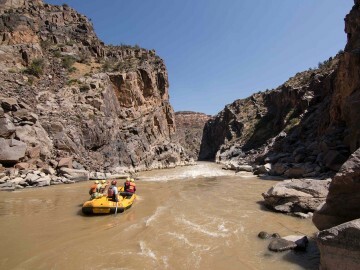 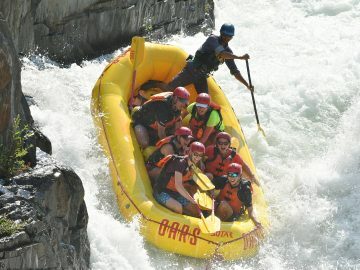 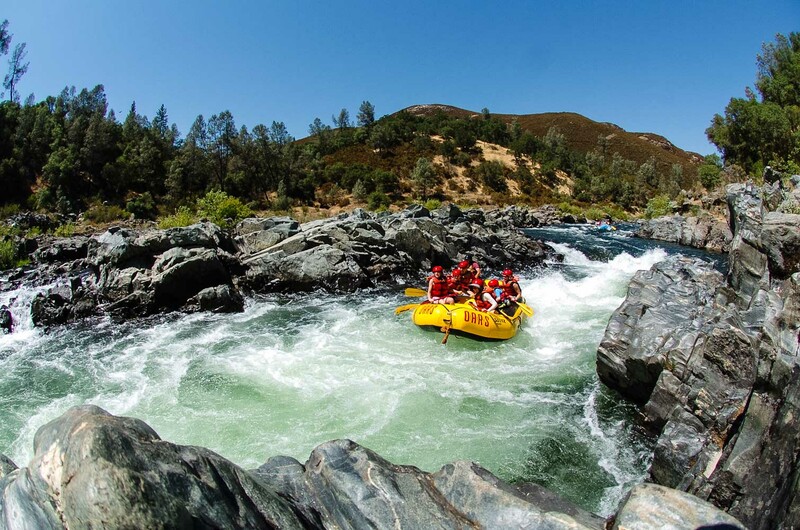 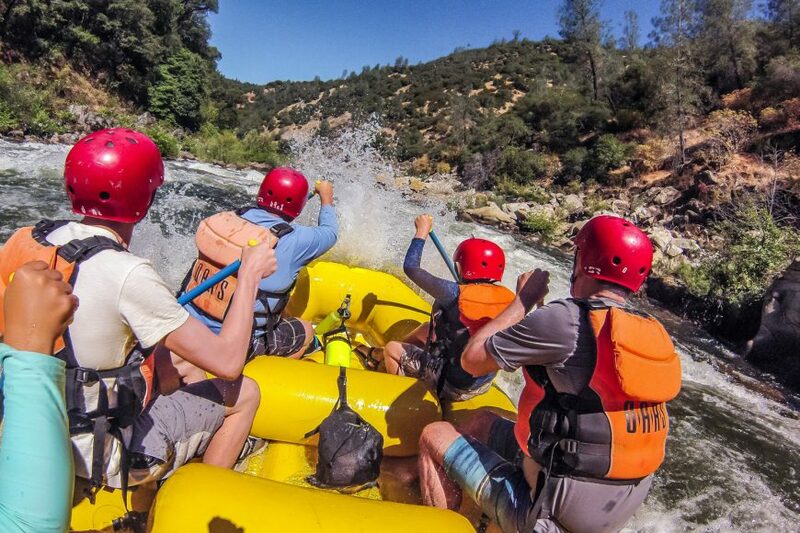 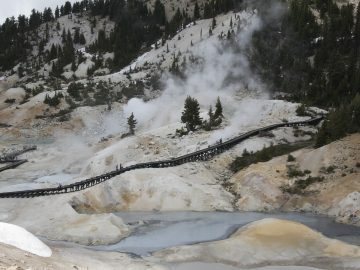 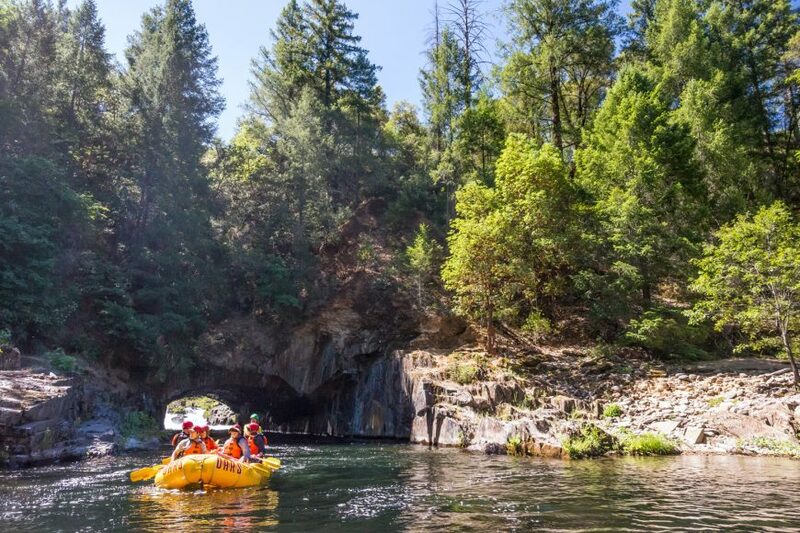 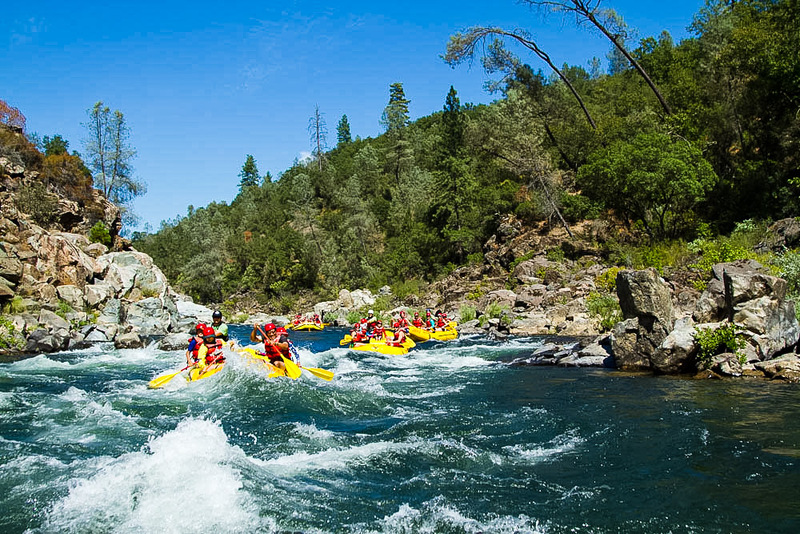 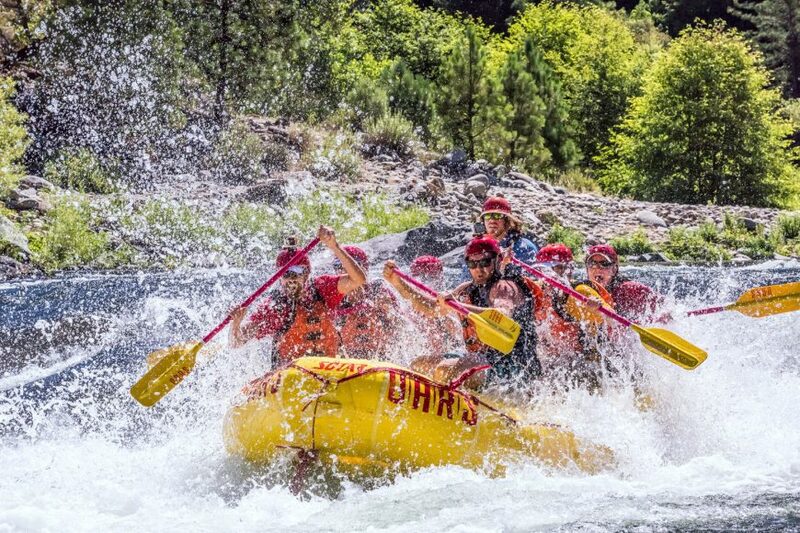 Combine a South Fork American River rafting trip with a Middle Fork American River trip for the ultimate 2-day California rafting adventure through the beautiful Sierra Nevada foothills in scenic gold country. 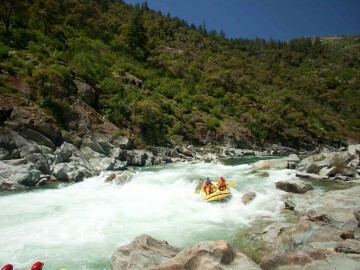 Our South Fork & Middle Fork American River Combo, which begins on the fun Class III South Fork of the American River, then steps up to a day of aggressive paddling through action-packed Class IV whitewater on the Middle Fork of the American River offers more river miles than any other 2-day river rafting trip in the state. 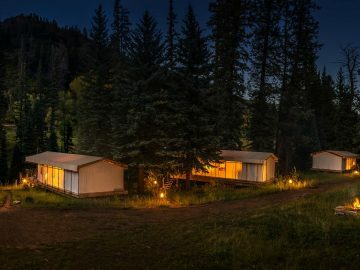 Camp with us! 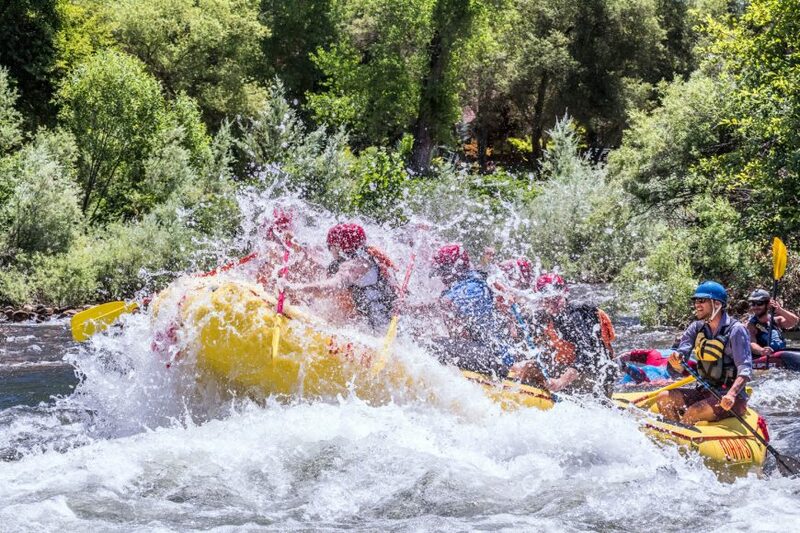 Click here to learn more about complimentary camping for rafters before or after your trip! 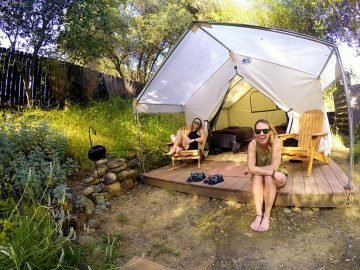 In addition to secluded woodland campsites, we also offer comfortable pre-set platform tents with twin beds, lofty comforters, sheets & pillows from $85 per night. 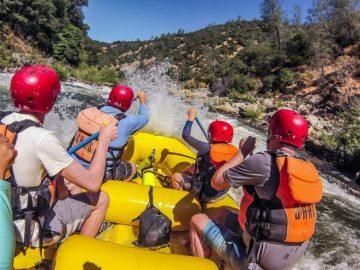 Additional campground amenities include men’s and women’s bathrooms with hot showers and flush toilets, camp store, games and free WiFi. 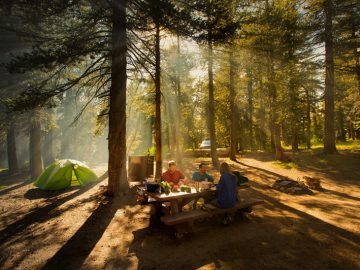 Please note that camping reservations must be made in advance of arrival and check-in times are from 3:30 to 8:00 PM.